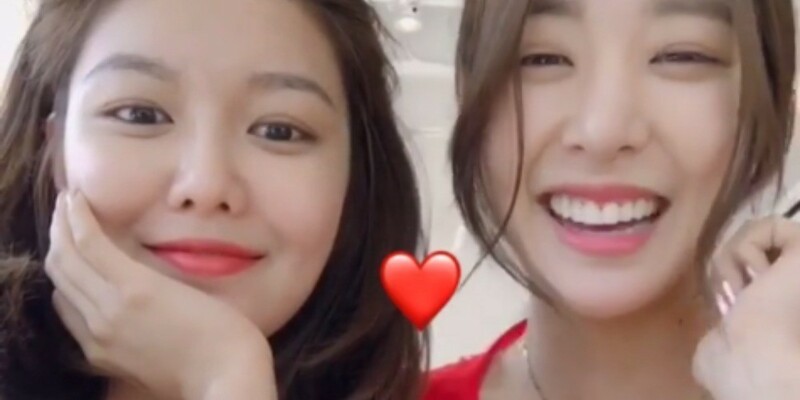 Girls' Generation's Sooyoung reunites with Tiffany in LA! Sooyoung visited Tiffany in Los Angeles! Fans are loving the reunion, commenting, "Girls' Generation forever", "Aw,�have fun", "So lovely", "You girls are so beautiful."